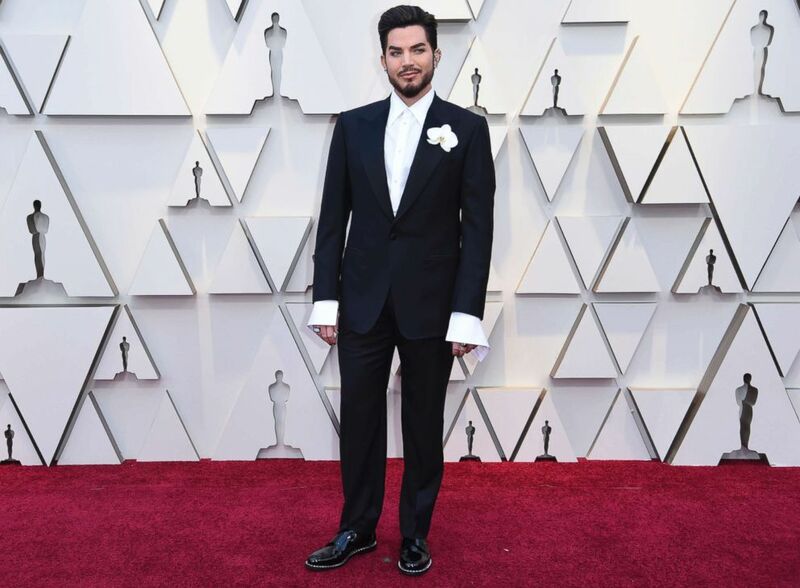 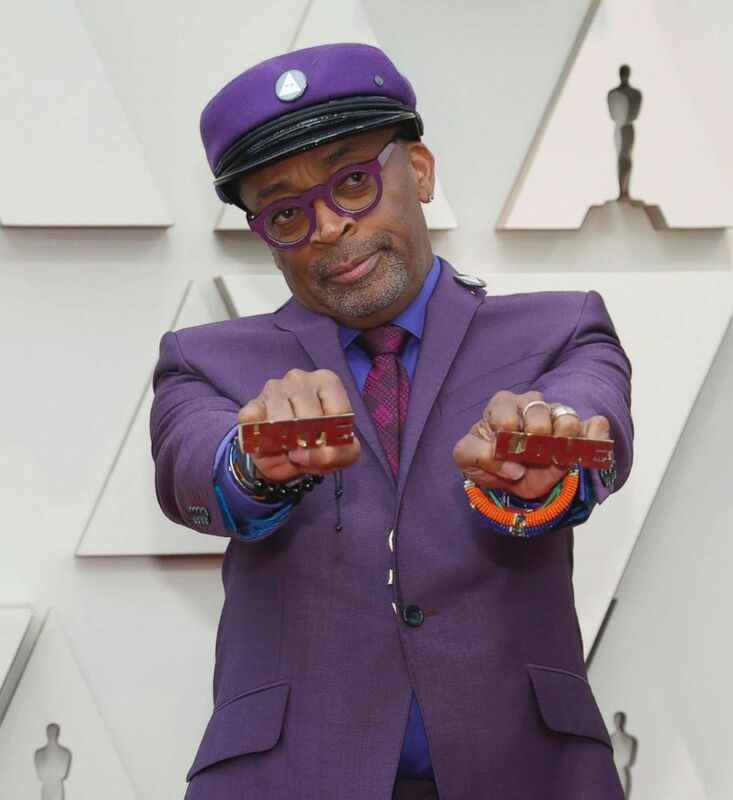 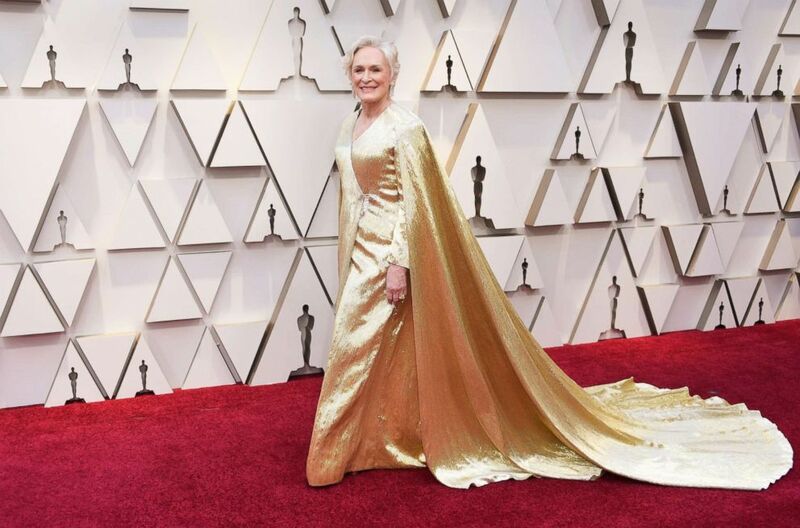 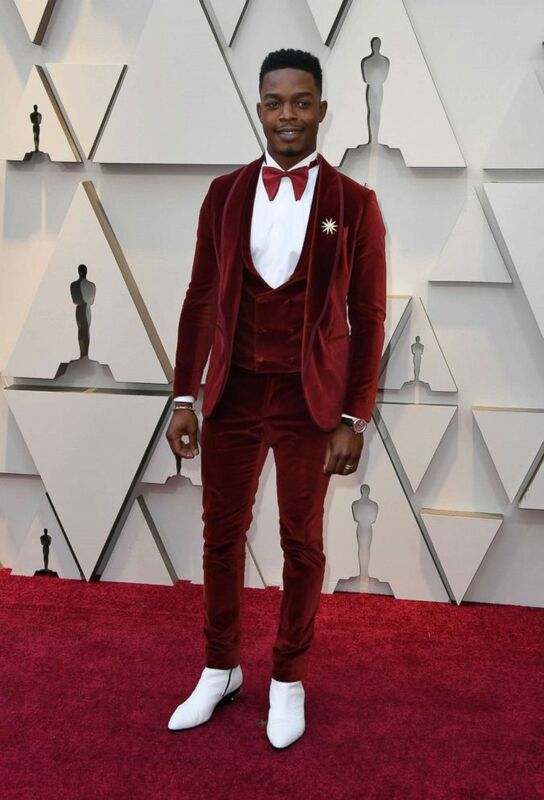 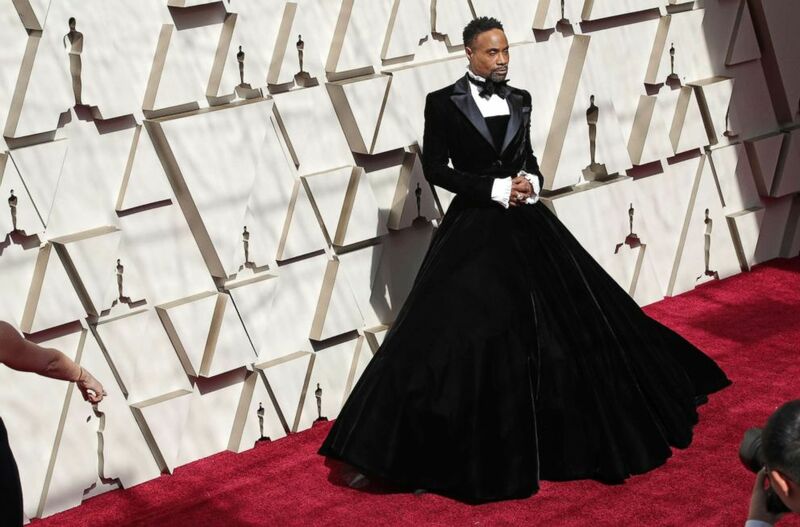 The 2019 Oscars are officially here, and the red carpet is full of celebrities who have waited for this moment to bring their fashion A-game. 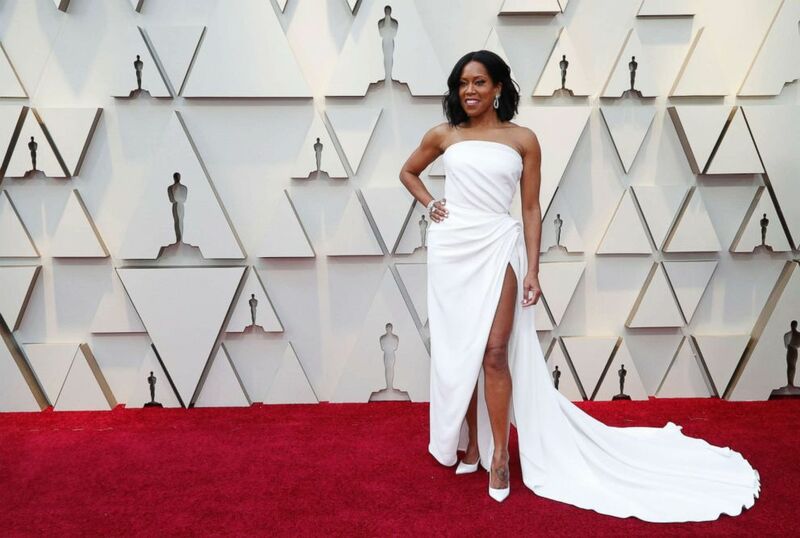 We've rounded up some of our favorite looks of the night. 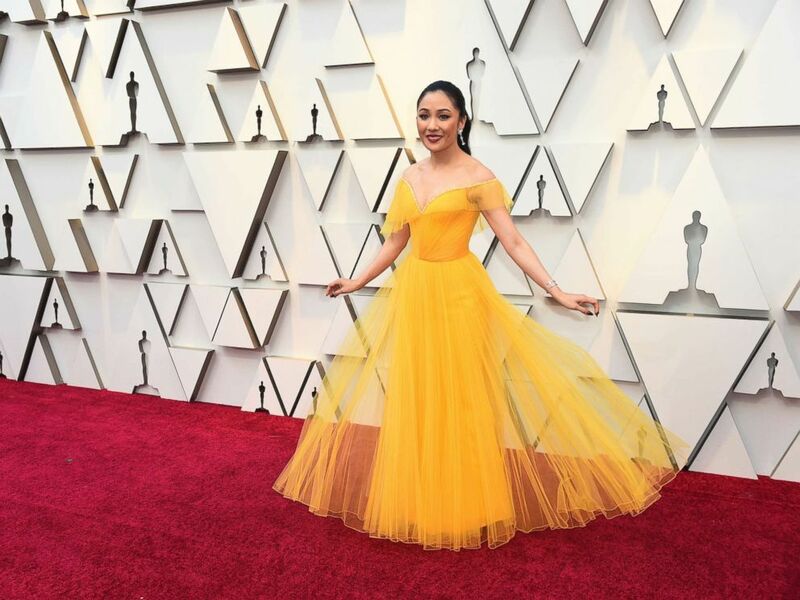 Constance Wu arrives at the Oscars, Feb. 24, 2019, at the Dolby Theatre in Los Angeles. 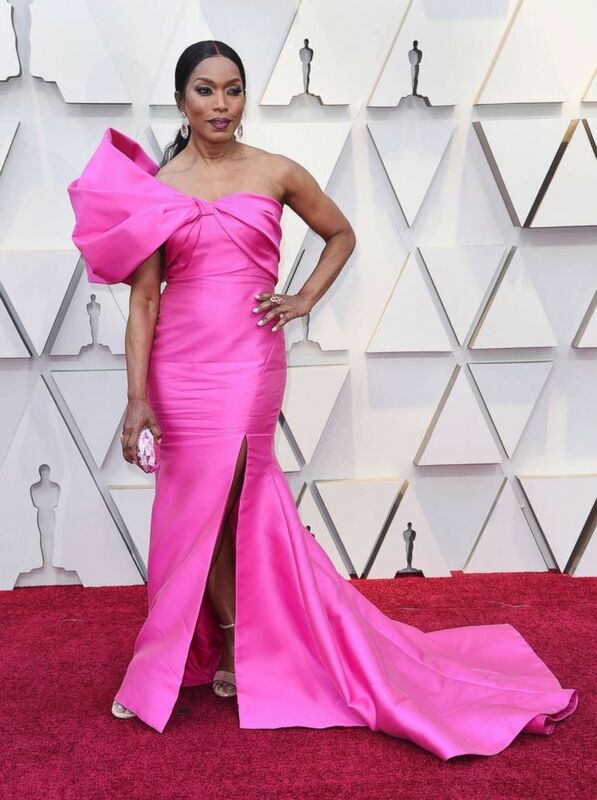 Angela Bassett arrives at the Oscars, Feb. 24, 2019, at the Dolby Theatre in Los Angeles. 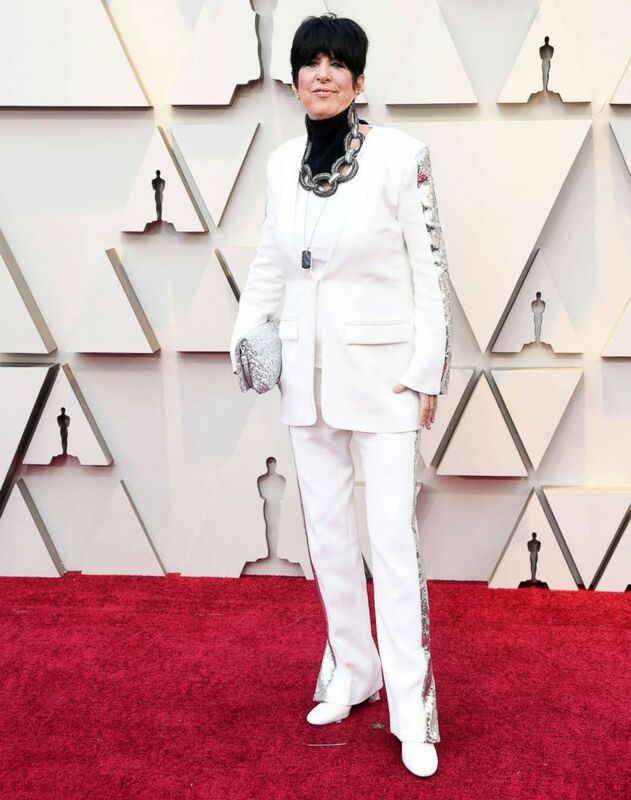 Diane Warren attends the 91st Annual Academy Awards, Feb. 24, 2019 in Hollywood, Calif.
Ashley Graham arrives at the Oscars, Feb. 24, 2019, at the Dolby Theatre in Los Angeles. 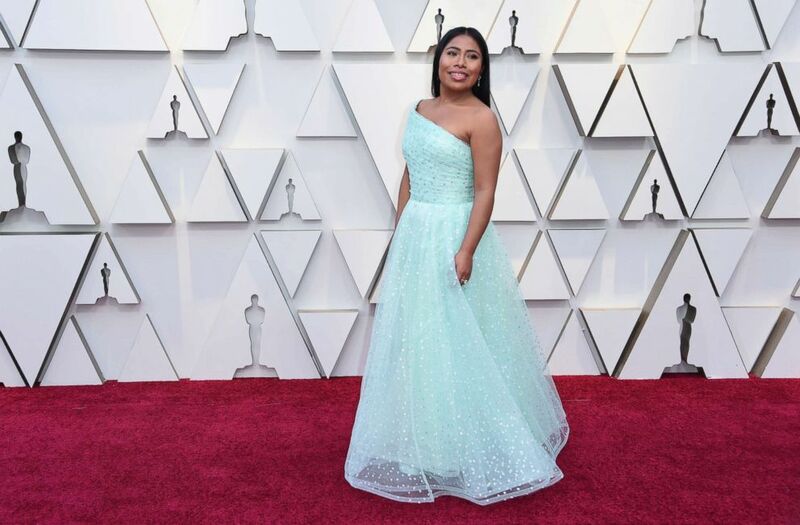 Amandla Stenberg arrives at the Oscars, Feb. 24, 2019, at the Dolby Theatre in Los Angeles. 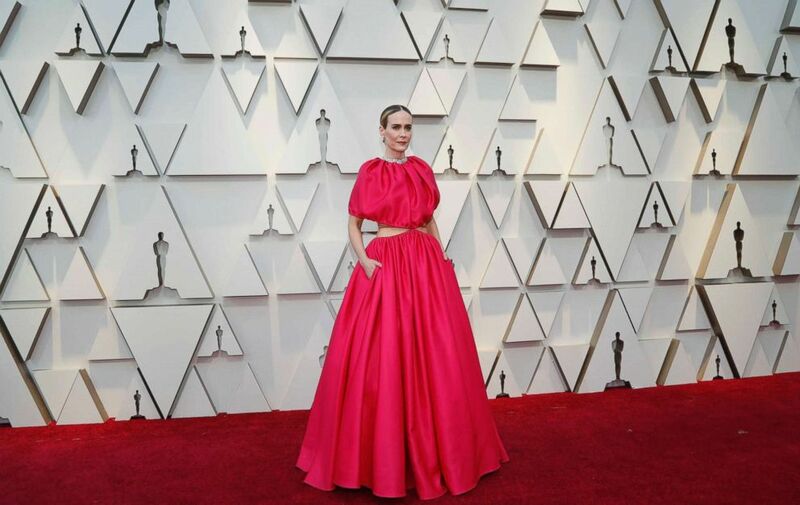 Charlize Theron arrives at the 91st Academy Awards in Los Angeles, Feb. 24, 2019. 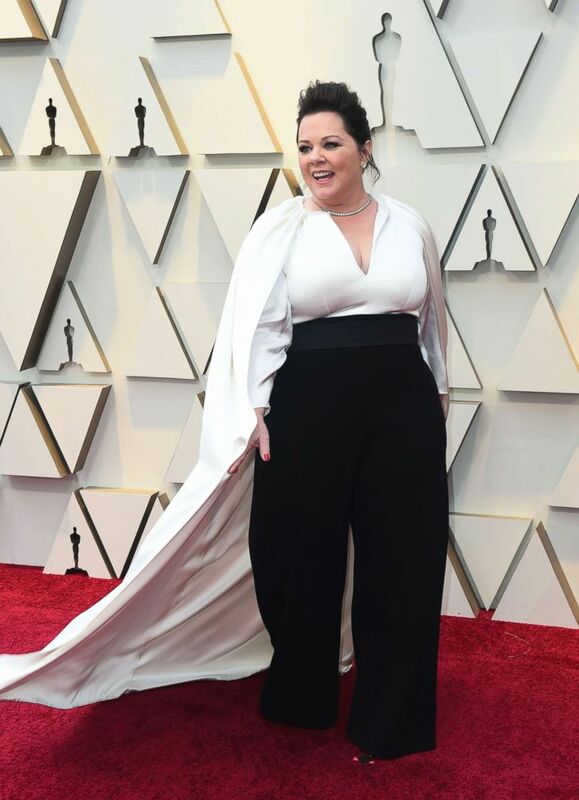 Melissa McCarthy arrives at the Oscars, Feb. 24, 2019, at the Dolby Theatre in Los Angeles. 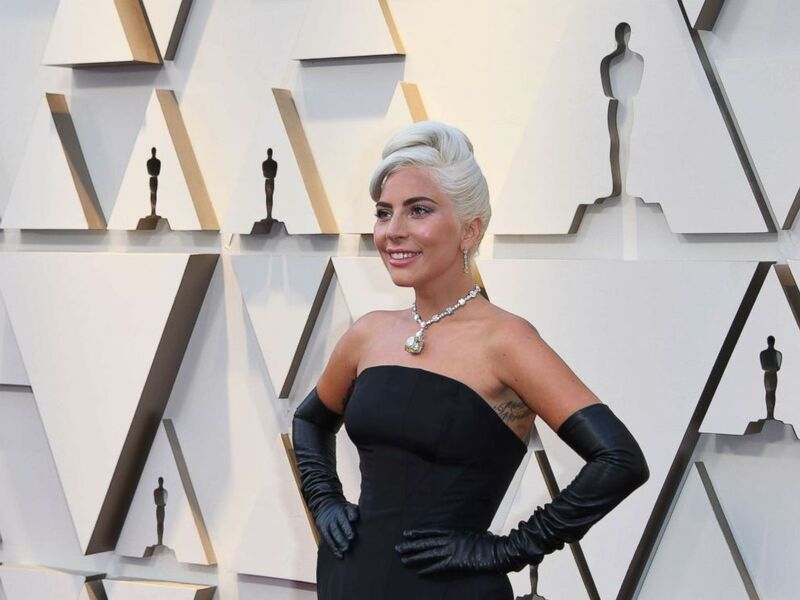 Emilia Clarke arrives at the Oscars, Feb. 24, 2019, at the Dolby Theatre in Los Angeles. 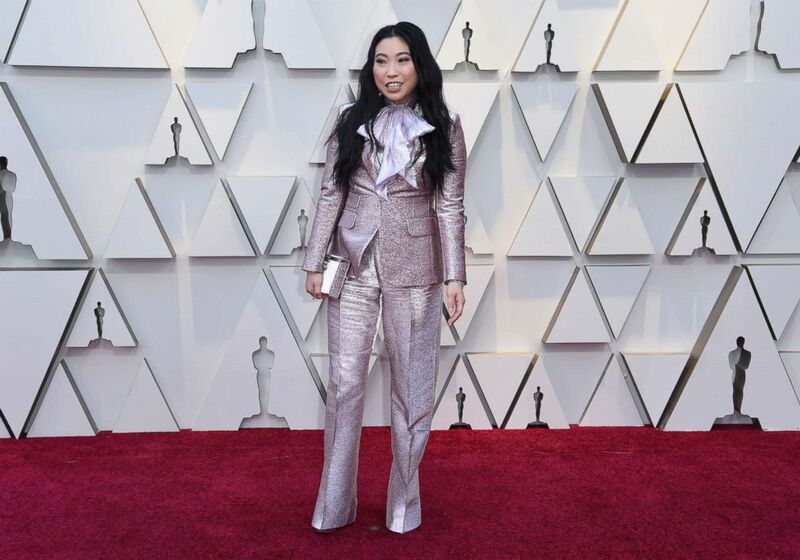 Awkwafina arrives at the Oscars, Feb. 24, 2019, at the Dolby Theatre in Los Angeles. 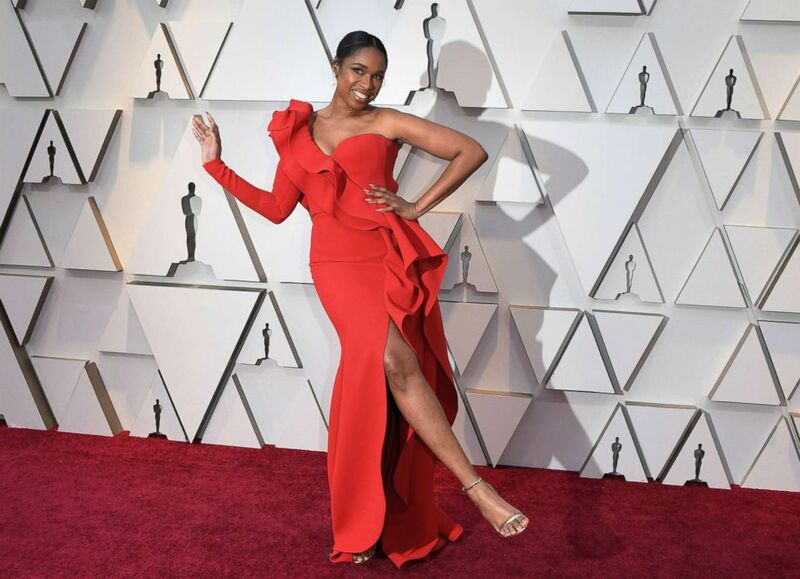 Singer Jennifer Hudson arrives for the 91st Annual Academy Awards at the Dolby Theatre in Hollywood, Calif., Feb. 24, 2019. 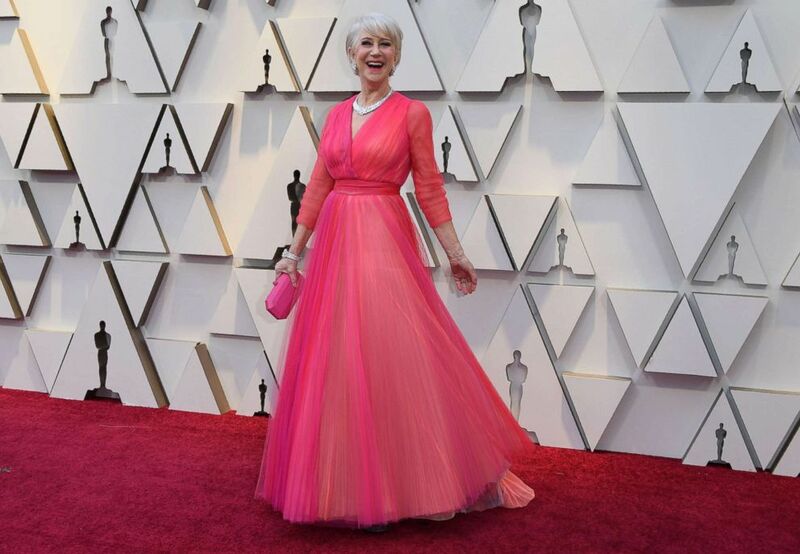 Michelle Yeoh attends the 91st Annual Academy Awards, Feb. 24, 2019 in Hollywood, Calif.
British actress Helen Mirren arrives for the 91st Annual Academy Awards at the Dolby Theatre in Hollywood, Calif., Feb. 24, 2019. 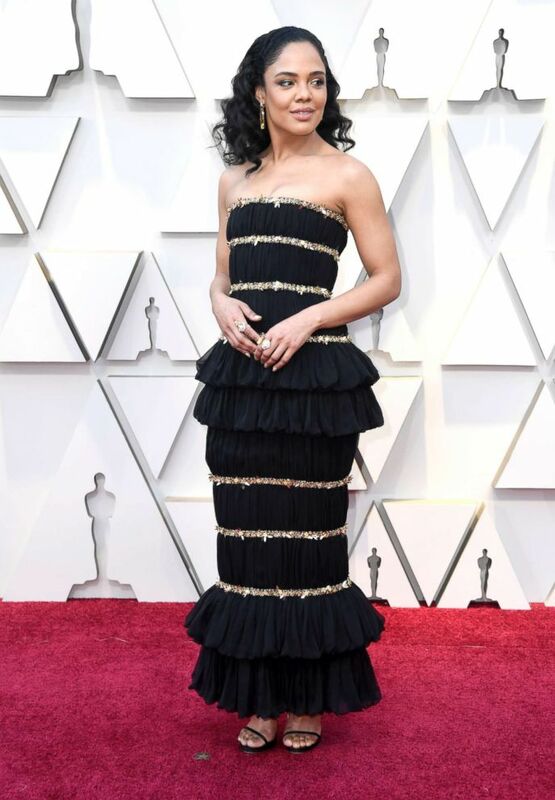 Maya Rudolph arrives at the Oscars in Hollywood, Calif., Feb. 24, 2019. 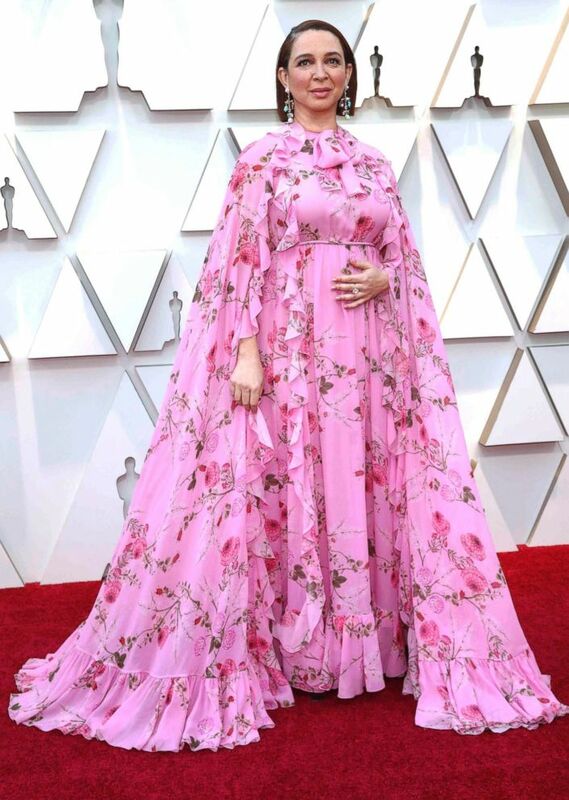 Tina Fey arrives for the 91st annual Academy Awards ceremony at the Dolby Theatre in Hollywood, Calif., Feb. 24, 2018. 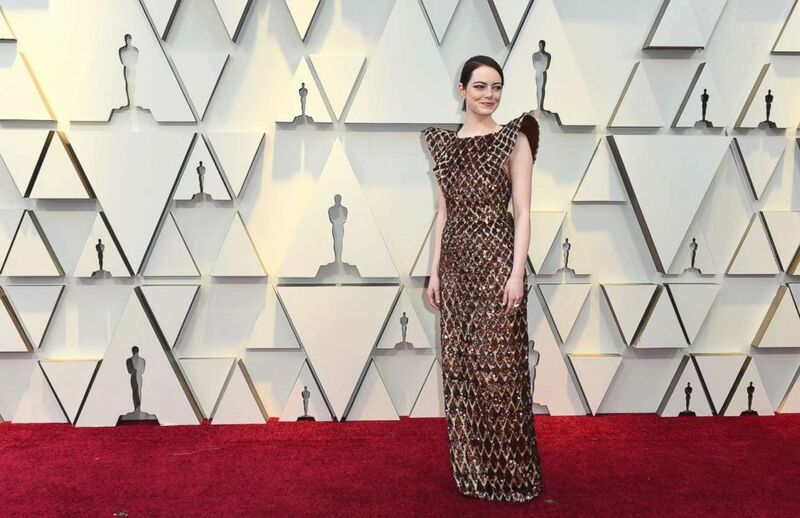 Brie Larson attends the 91st Annual Academy Awards at Hollywood and Highland, Feb. 24, 2019, in Hollywood, Calif.
Tessa Thompson attends the 91st Annual Academy Awards, Feb. 24, 2019 in Hollywood, Calif.
Sarah Paulson arrives at the 91st Academy Awards in Hollywood, Calif., Feb. 24, 2019.